Step counter, pedometer & activity tracker with calories and daily walk intensity. 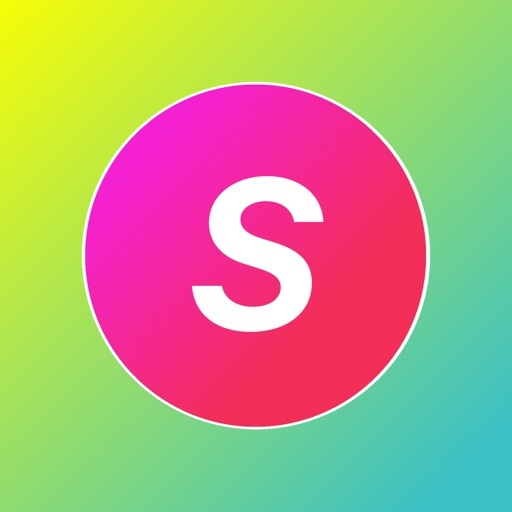 Steps GO is a simple colourful step tracker & step counter pedometer app that counts your everyday walking & running steps with intensity, distance and calories live from pedometer. 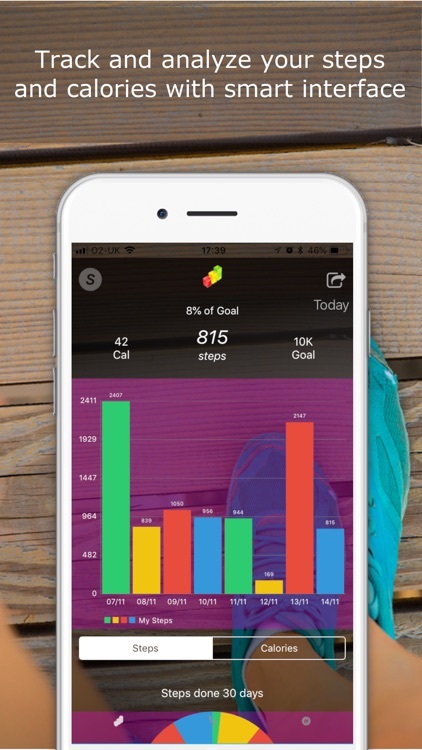 Steps GO motivates you to be more active and displays colourful analytics/statistics and not just step counting. 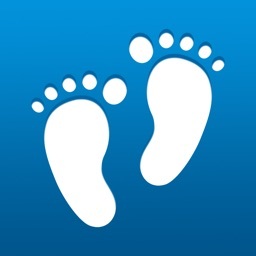 Step counter free access to Analytics PRO is included. 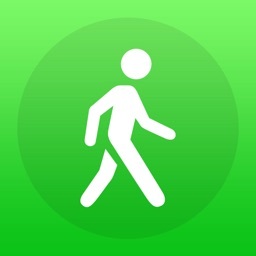 Track steps faster with built in steps pedometer in your iPhone with this walking step counter app. Track daily step goals with colourful analytical charts. 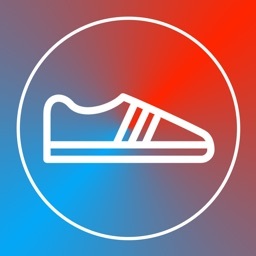 Also connects with health app for detailed analysis of your steps directly from healthkit. No signup needed. Analyse data in your Own Phone. Clean, simple and smart interface. "Fully works in background, tracks daily steps everyday"
"Fast because of pedometer activity tracking"
"The app has a clean, simple and easy interface with simple screens to track daily walking steps from phones pedometer." 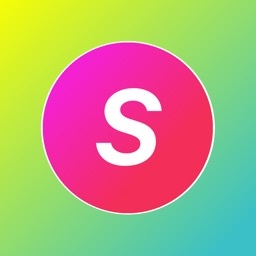 Tracks & counts daily steps, calculates step calories & intensity, activity movement, distance, walking or even running, compares previous steps as you move, be it walking or running. 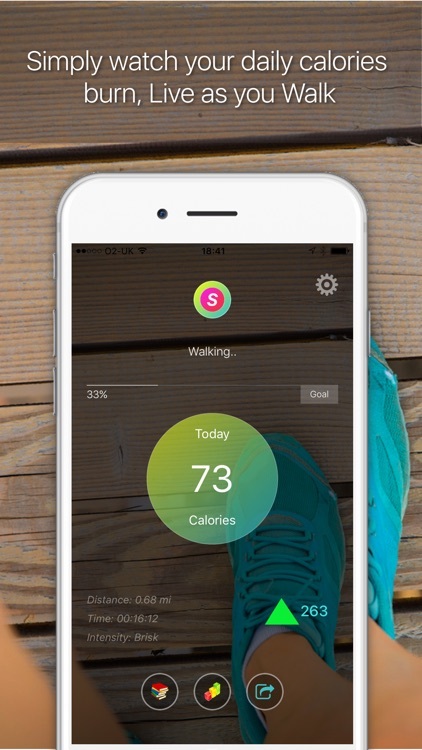 Your steps & calories data are recorded everyday when you use Steps GO and NOT shared anywhere else. Read our terms and privacy for more information. 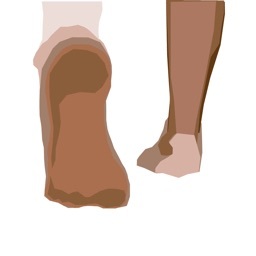 Step pace and intensity can be of casual walk or an aggressive brisk walk. Calories are calculated based on intensity of your walking steps. 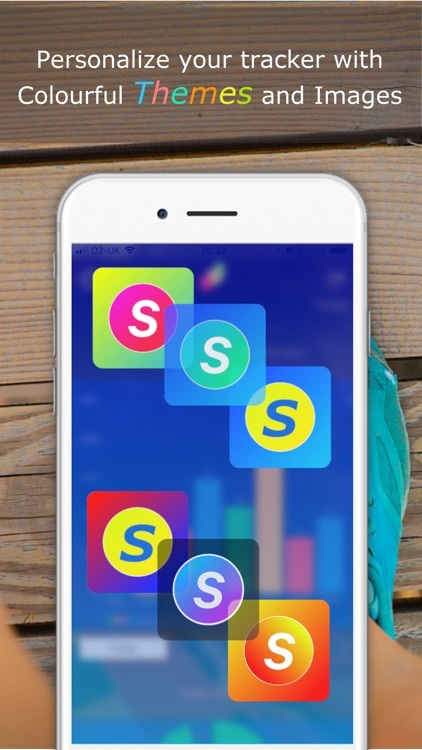 Customize app backdrop, colourful themes and app icons to suit your mood. 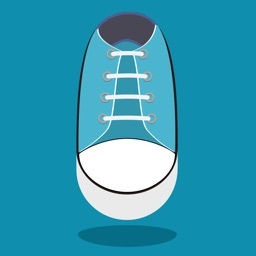 Get your personal Steps GO and don't forget to rate the app in the app review section. 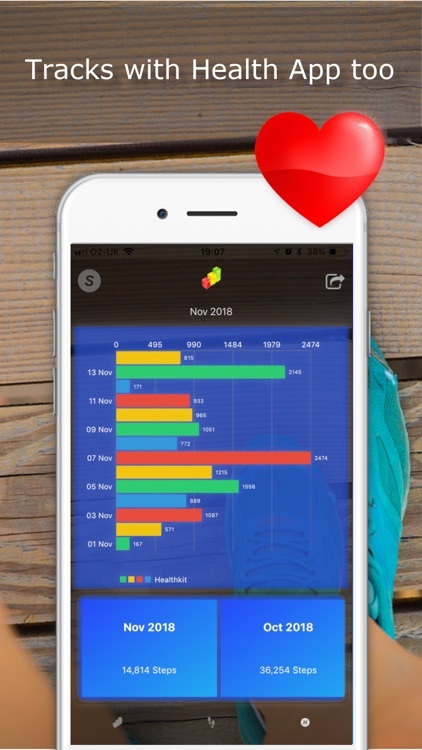 With Pro version you get powerful analytics graphs, detailed statistics charts, goal tracking and calorie calculation based on the intensity of your walk. Calories calculated not just with your steps but also your BMI and walking capacity. Pro version is available with a tiny upgrade fee.